fleet consists of the following aircraft: 133 of B737NG, 4 of B757, and 8 of B787, the total 145 aircrafts. And alos, B737 MAX 8 have been ordered. * Non-type captains are acceptable only if the last B737 flight is within 12 months. Option 2 – B, day off for each single month cannot be more than 14 days. 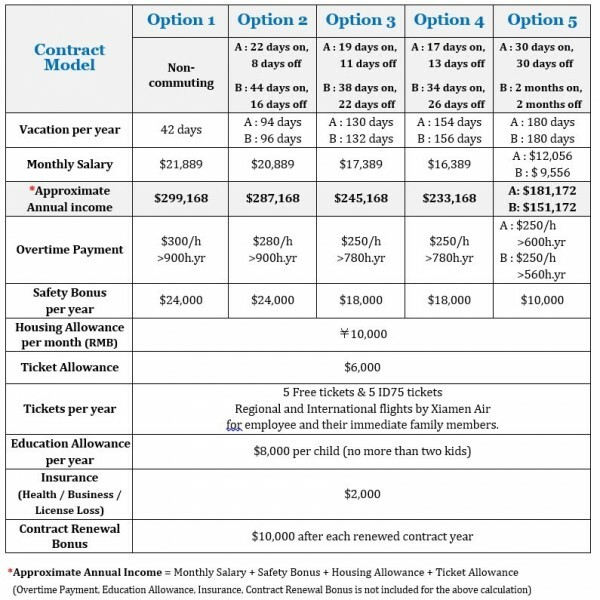 Option 3 – B, day off for each single month cannot be more than 16 days. Option 4 – A & B, simulator training shall be done during day off. Option 5 – A, day off shall commence from 16th of the month and last for 30 days. Option 5 – B, day off cannot be applied for July and August. Option 5 – A & B, simulator training shall be done during day off.